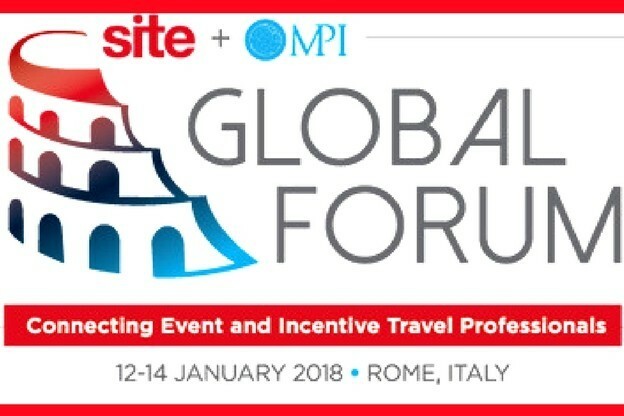 Between 12-14 January, Rome will host the SITE + MPI Global Forum 2018 and we, at AIM Group, are supporting this ultimate educational event. 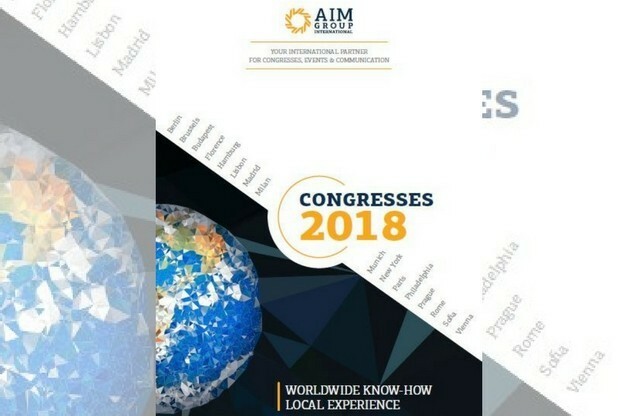 Have a look at AIM Group first release of the 2018 Congress Brochure! 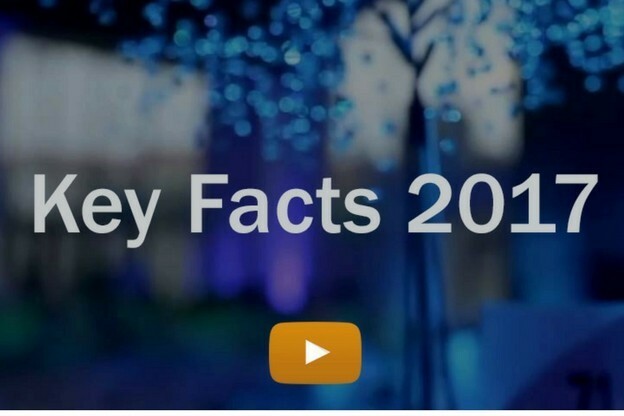 An #AIMazing Year! 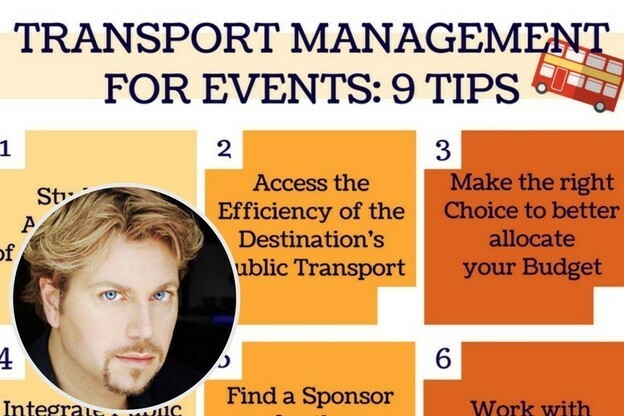 Thanks for Choosing Us as Your International Partner for Congresses, Events and Communication! 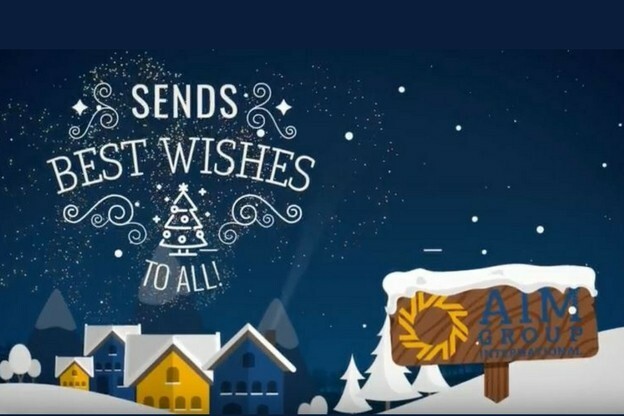 Best Wishes from AIM Group for a joyful holiday season! 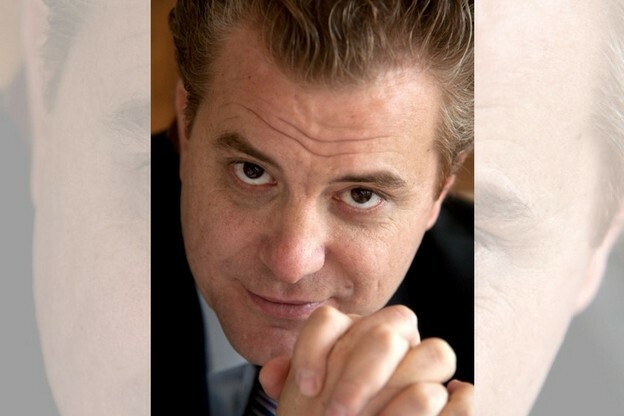 We appreciate your trust and thank you for your continued support and partnership! 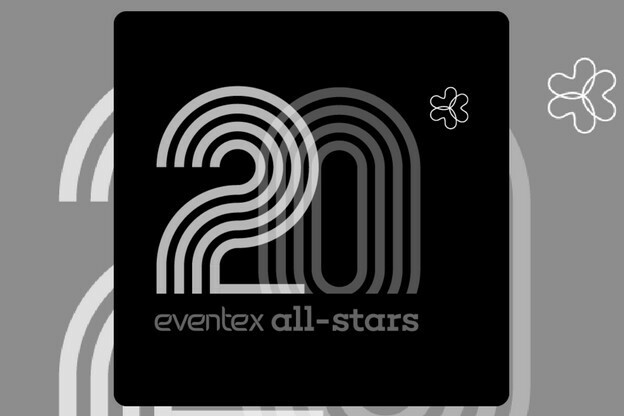 Eventex Awards has just ranked AIM Group International among the top 20 event organisers and agencies from around the world in the Eventex All-Stars Index. 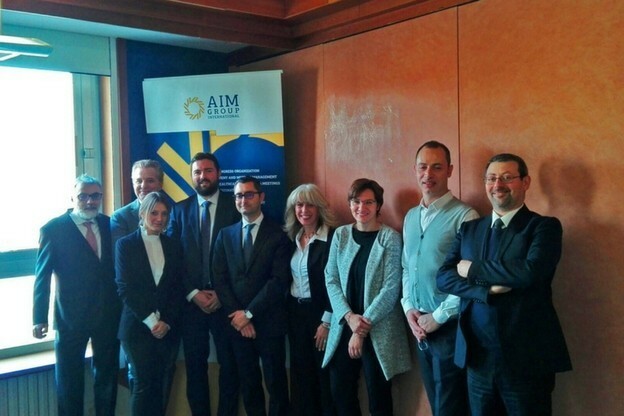 Fifteen years ago NH and AIM Group shared the mission to offer first-class quality services and better conditions to their clients. 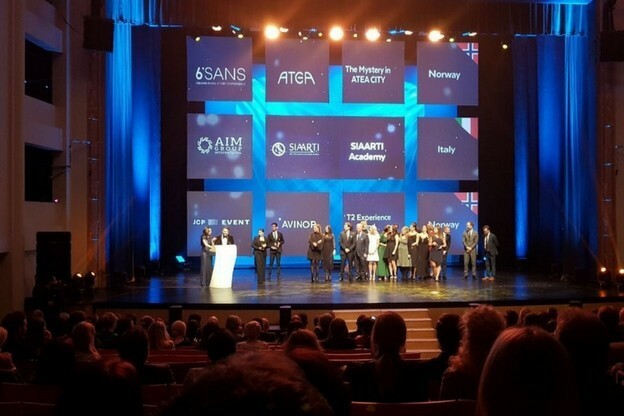 AIM Group and SIAARTI have been awarded with the IAPCO Collaboration Awards for the SIAARTI Academy 2017, during the IBTM Leaders’ Summit held in Barcelona. We would like to congratulate our customer SIAARTI on helping us winning this important award in the category educational/training event! 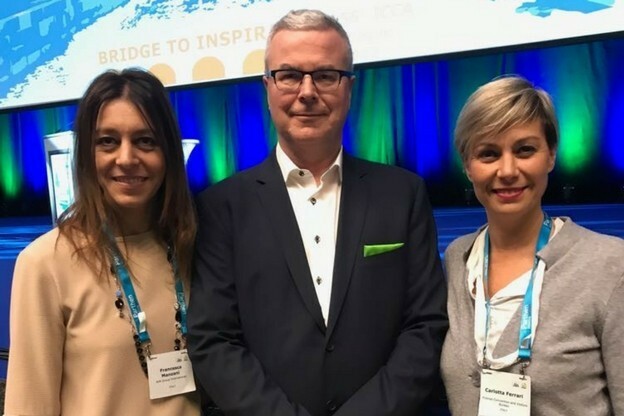 We proudly announce that AIM Group, together with Firenze Convention Bureau, will host 2019 ICCA Meeting Management Sector Client/Suppliers Business Workshop. 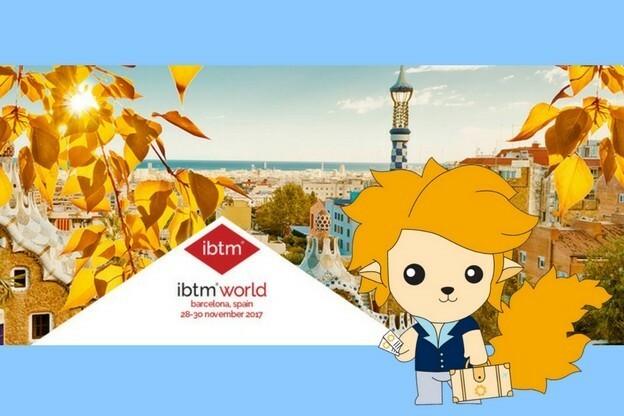 Meet AIM Group at IBTM World in Barcelona! 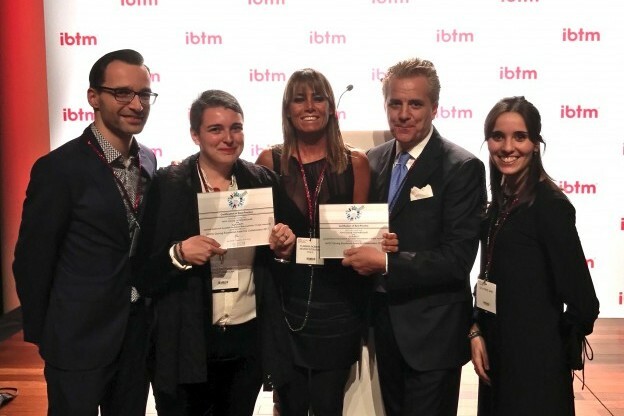 IBTM World is almost ready to open its doors at the end of November and AIM Group International will be exhibiting within their national stands.